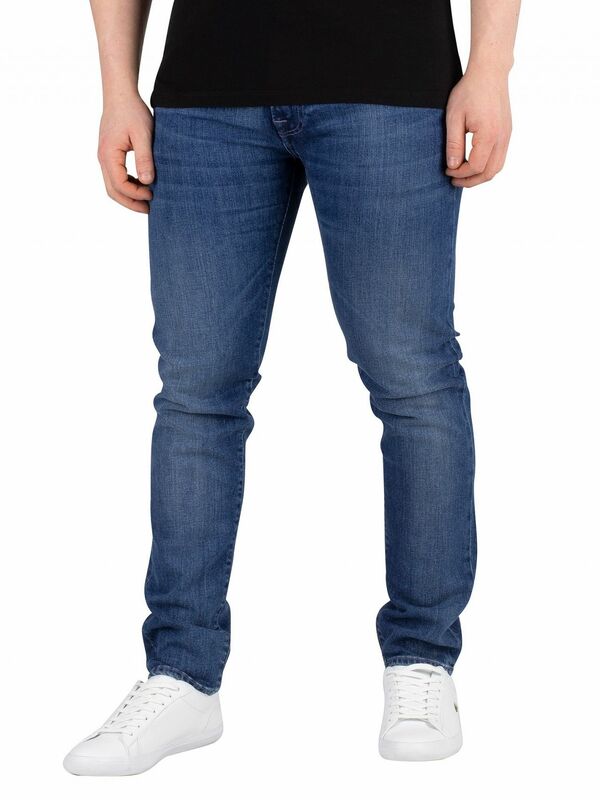 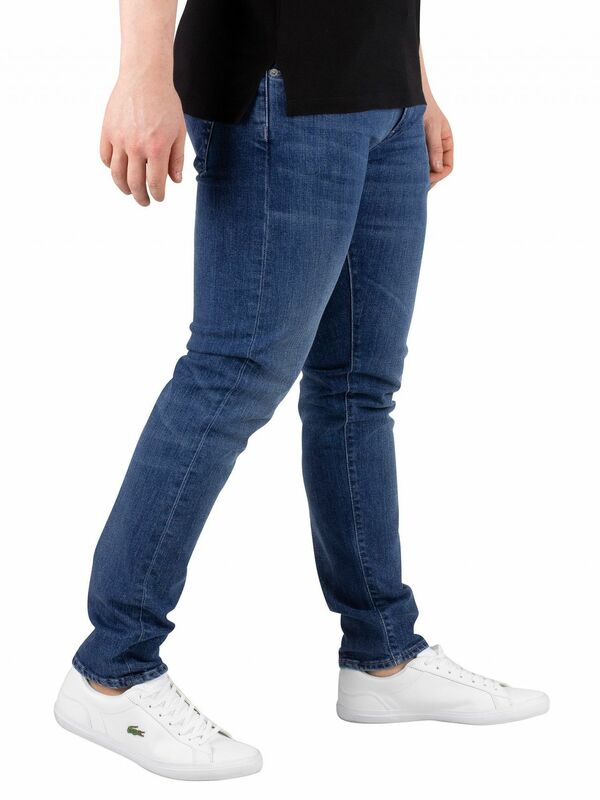 The ED-85 Slim Tapered Drop Crotch Jeans from Edwin comes with open pockets at the sides and back. 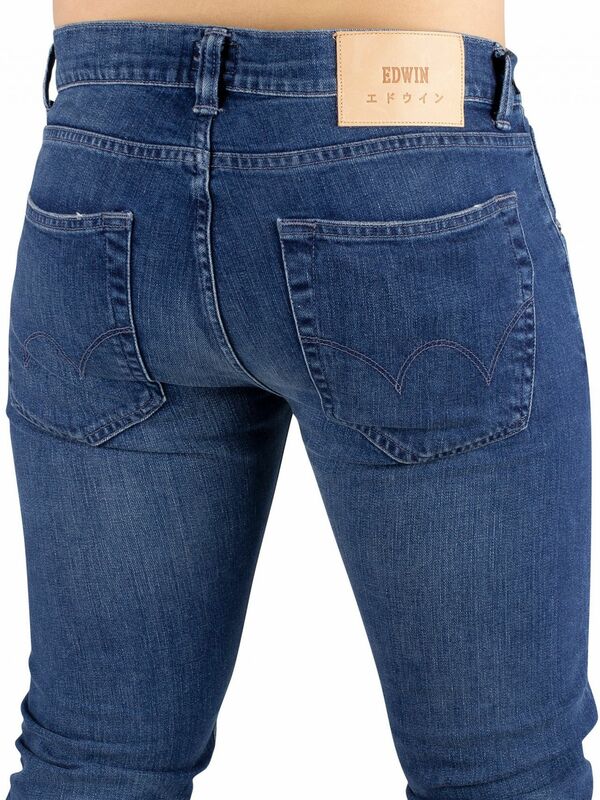 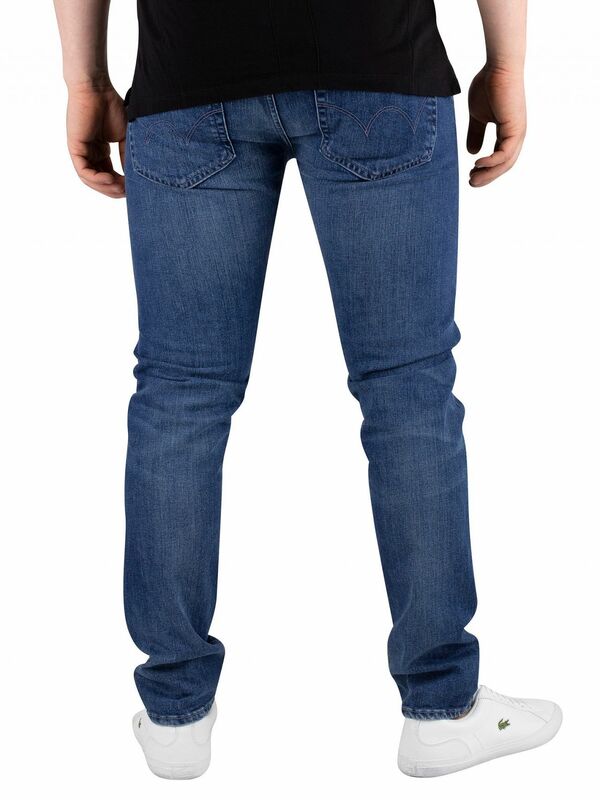 These 12oz jeans for men come with branded studs and buttons and sport a brand tab at the back. 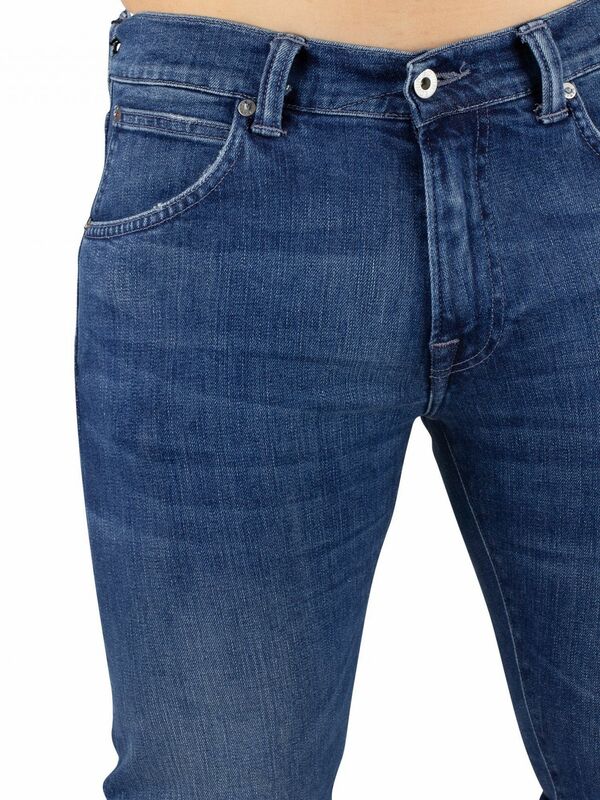 Coming in Brazton Blue Denim colour and birger wash design, these jeans feature a zip fly and button closure.